The I Hart Golf Podcast Presented by Golficity is hosted by Karin Hart. Karin is the founder of Golf Fitness Babe and she travels the country playing and learning the game of golf. Tune in as Karin chats with all the biggest social media influencers and rising stars in the golf industry. 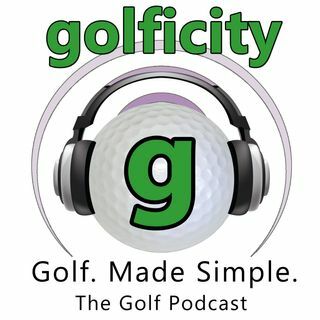 Each week The Golf Podcast by Golficity brings you detailed golf instruction, the latest golf news, exciting golf interviews, in-depth product reviews, and much more.